Hey Guys! So before I start blabbering about my fitness journey, you have all the rights to know about me and why do I need to talk about Fitness. Well, I am a 37 year old Mom of a 10 year old princess, and I am barely 5 ft. tall...in short, a tiny human. Big Deal!! so why do you have to hang around? well, to know the fact that I was a premature born, underweight child to my parents and had never in my life had I thought of adding physical fitness into my lifestyle, as physical activities and me were poles apart. Unlike the regular weight loss stories, mine is slightly different, because I never was overweight at the first place, so what made me jump onto the fitness wagon? 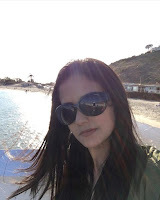 My rendezvous with fitness happened around 7 years ago, when after drowning myself into my tireless computer based job of the IT Industry, I started complaining about my knee joints, yes, they started acting up for no reason when I would walk or climb stairs. A friend of mine who was apparently a runner, explained that I may have bone density issues and should start with some basic exercises, but who has the time and who will take the pain of going to the Gym after a long day at work, and what about the mental block I had for all these years, that I can never workout? 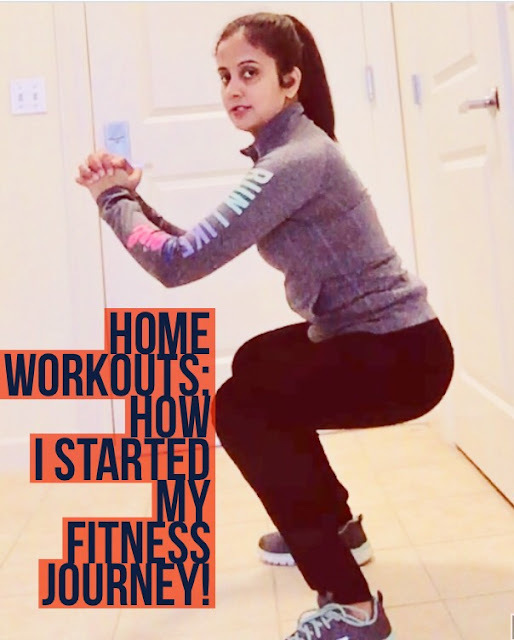 Therefore, the idea of home workouts clicked me. I slowly figured out that I do not need to reduce or gain weight, perhaps I have to increase my stamina, get a toned body (considering that sitting in front of the computer for long hours had started adding to my belly fat) and get stronger bones in the process. My Beginner Plan : 5 Days a Week, 45 mins - 50 min. 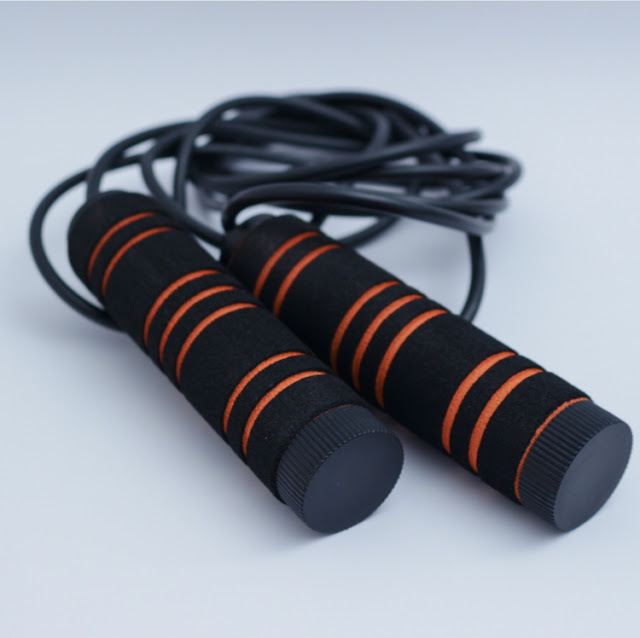 Cardio : For Cardio, I started with Jump Ropes or Skipping Ropes,as they come in handy and you can begin with very basic jump ropes. My workout regime started with the jumping rope from 5 minutes to gradually increasing it to 10 mins at a moderate speed. In a few weeks I started doing 3 sets of 100-150 reps. each. 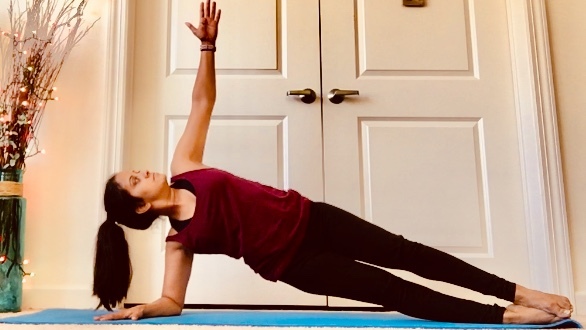 Core Workouts : I started with Planks, 2 sets (1 min. each) and gradually added the side planks. 2 sets (1 min. each). 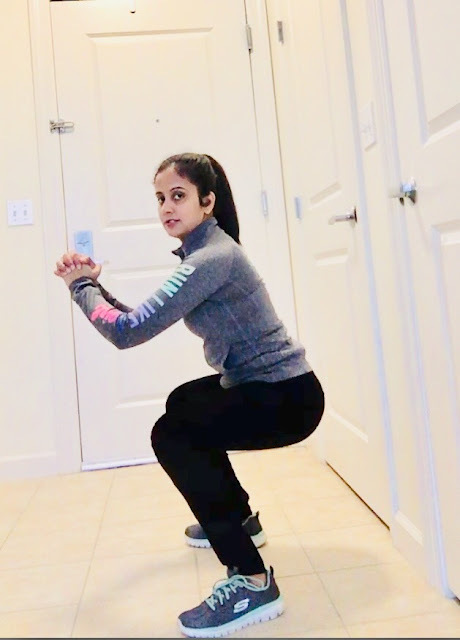 Leg workout: I love doing Squats which I started with 1 set first of 25 reps but slowly increased it to 2 sets of 25 each. When you workout at home, it is always advisable to do these exercises in front of a mirror in order to keep your form correct. Now, all this is exclusive of the mindful eating and drinking plenty of water, as exercise and diet goes hand in hand( we will take up this as our next topic under Health and Fitness) Within a year I could feel my body completely toned, a noticeable increase in my stamina (forget about the joint pains) and I felt more confident. I would like to add that, I wasn't too ambitious with my fitness game plan and kept it easy to follow, that is why I could continue with it for 5 long years, until I was introduced to the YMCA group exercises. Ideally, workouts are done on an empty stomach in the morning, but anytime is a good time to workout, your body usually adopts to the schedule you fix for it. Fitness added entirely a new meaning to my life, and I hope that this post turns out to be helpful for anyone who is still thinking from where to start their fitness journey. 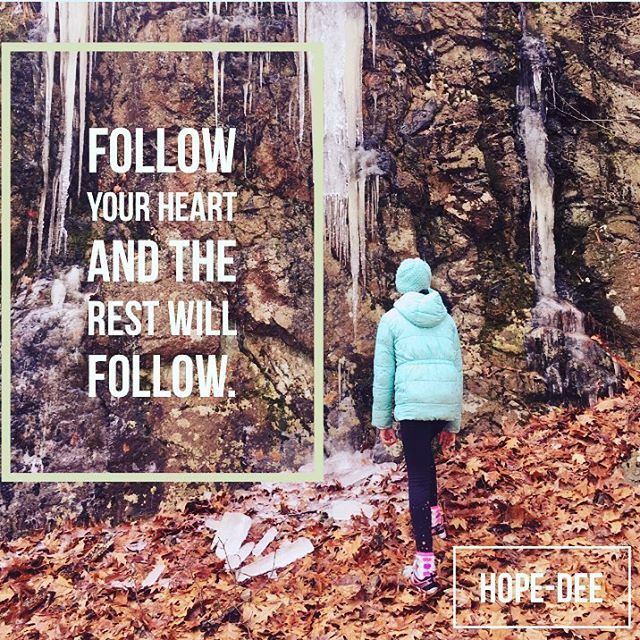 Thanks for stopping by and I would love to hear from you about your fitness story too. Hence, please don't forget to leave your comment. Until then, CIAO!! 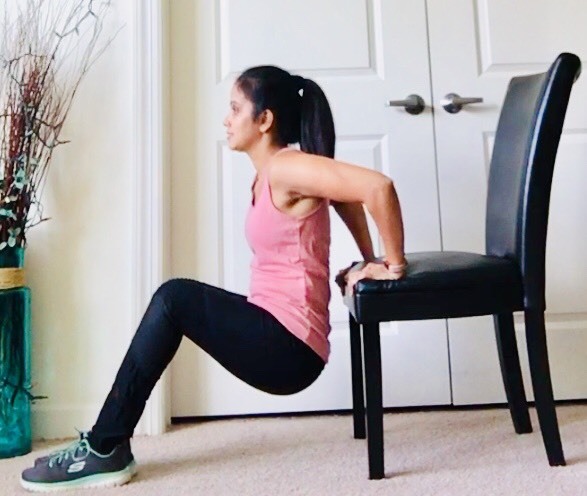 Disclaimer : The blogger is not a fitness professional and hence, the suggestions made above should not be seen as a professional advise, as its made based upon entirely a personal experience.